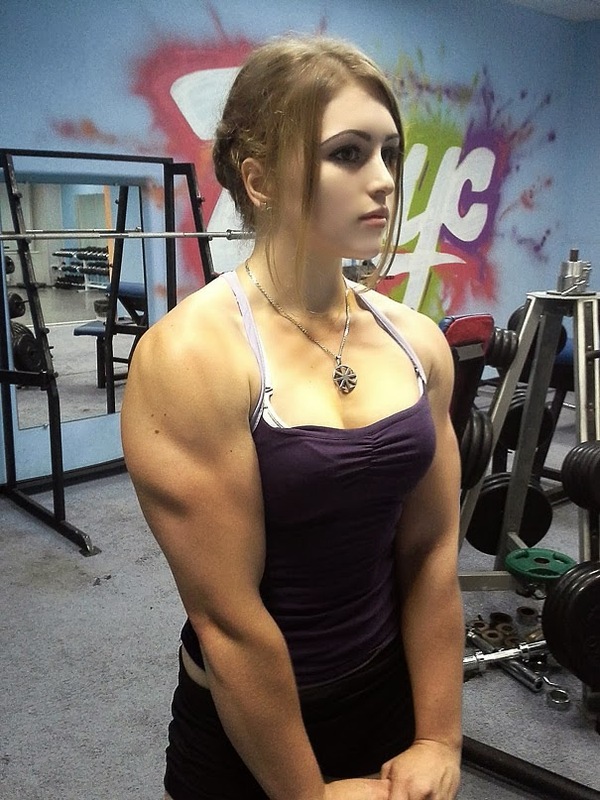 This is not photoshopped. 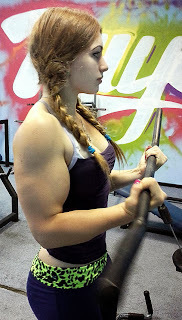 Her name is Yulia Viktorovna Vins, or Julia Vins, and she is well known in the online bodybuilding communities. 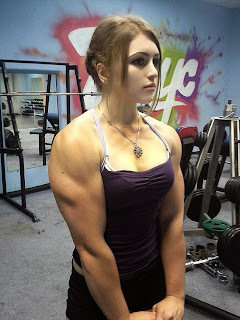 She is an extraordinary 17 year old girl, who became internet famous after a couple of her photos went viral. 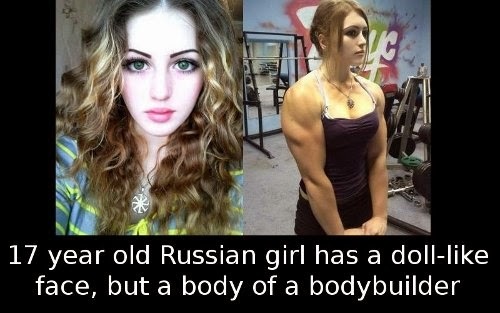 And this is absolutely understandable – she is really showing an impressive combination of a sweet doll-like face and a mind-boggling physique. 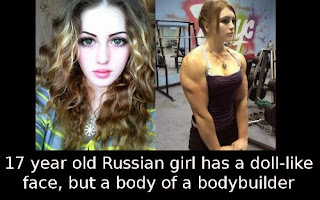 And the most amazing thing is that this girl claims that she never dreamed of becoming a famous bodybuilder or power-lifter when she first began working out – she was simply doing it because she wanted to feel more self-confident.